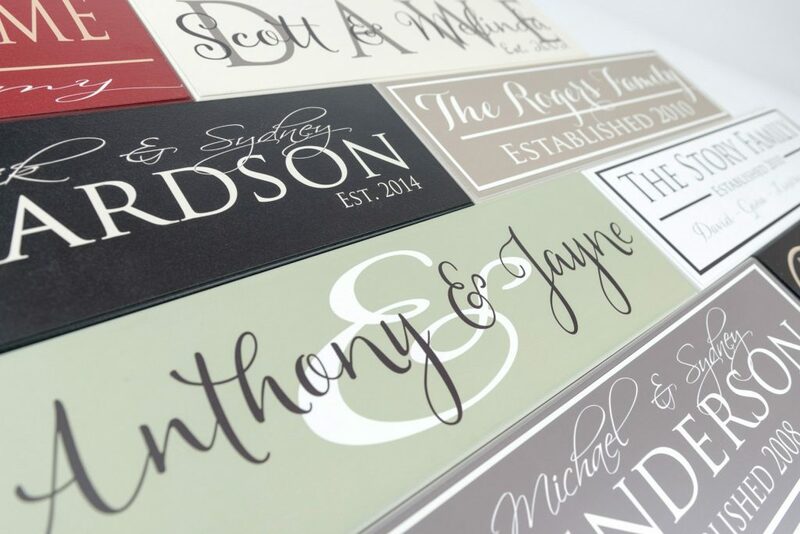 This family established sign was designed with a classic style to look great with any home décor. 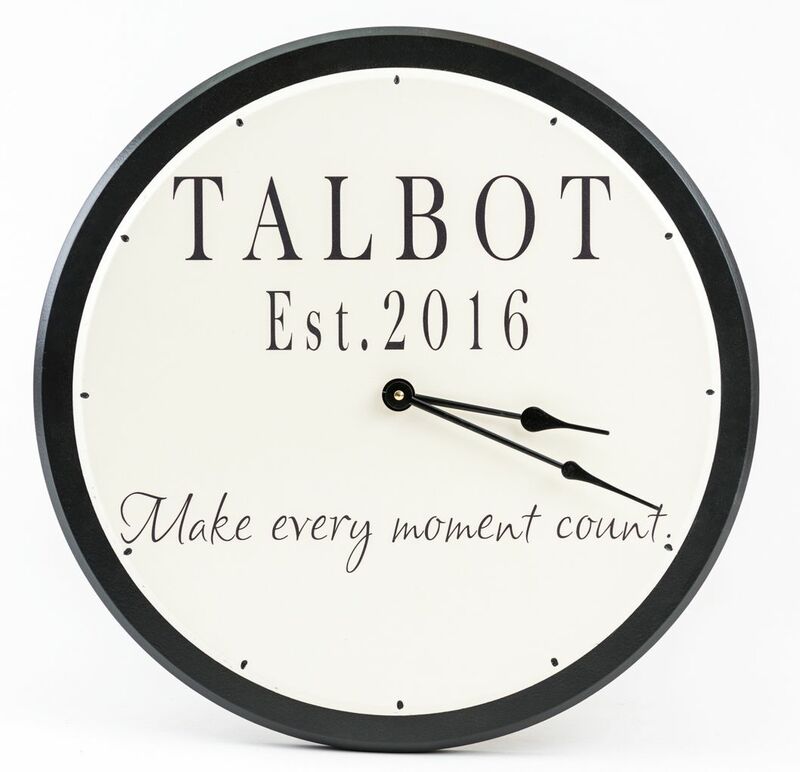 It features a great circular monogram letter, it is also has a personalized family name and an established year. 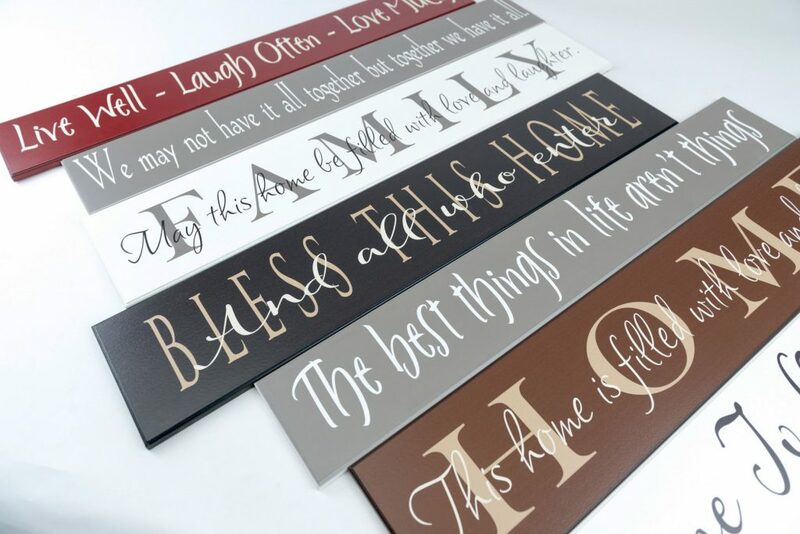 Choose from different sign colors to match your décor. 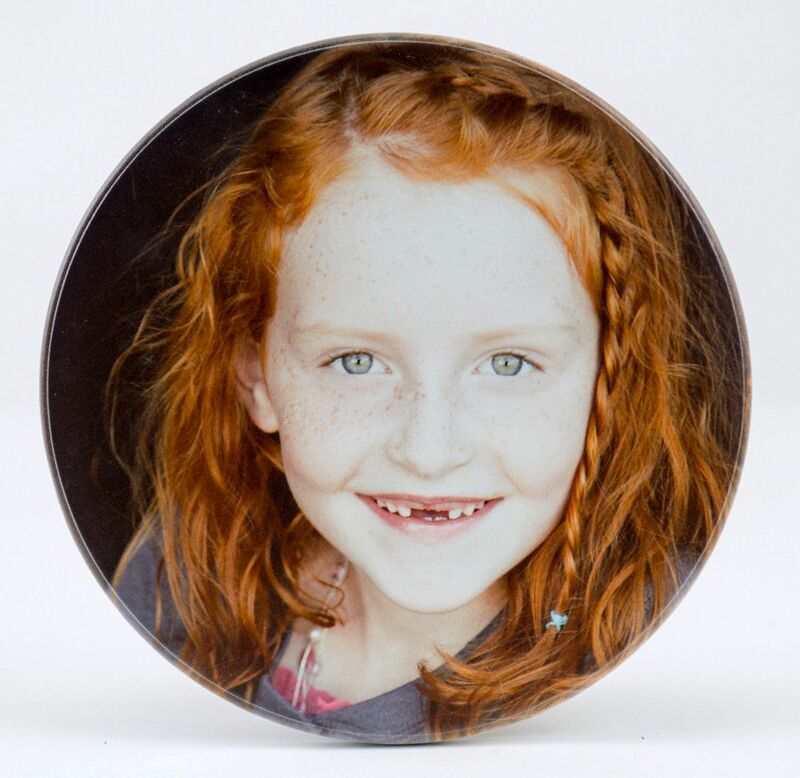 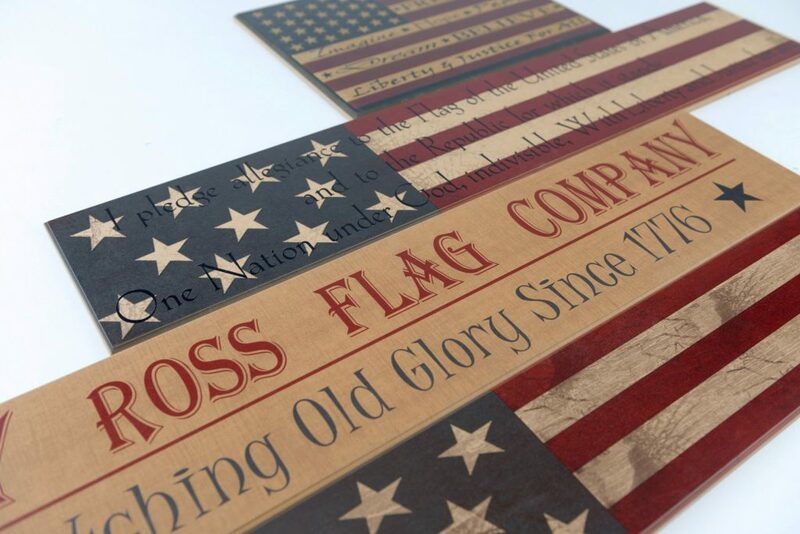 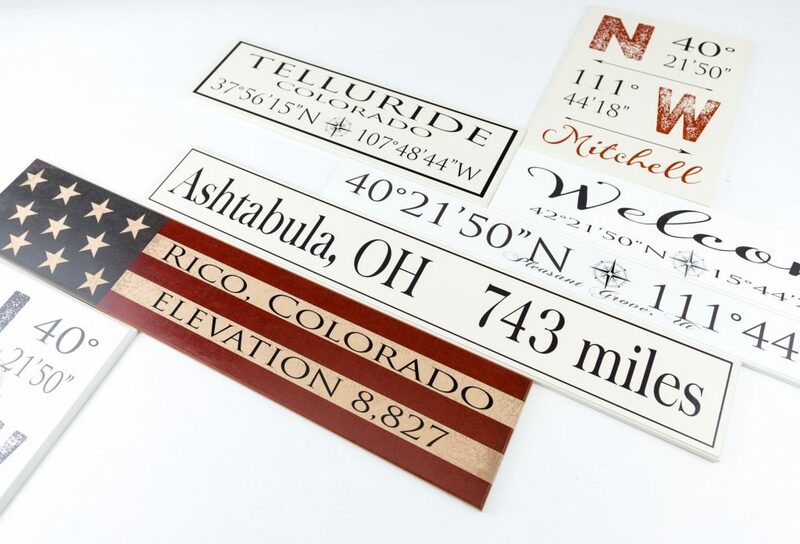 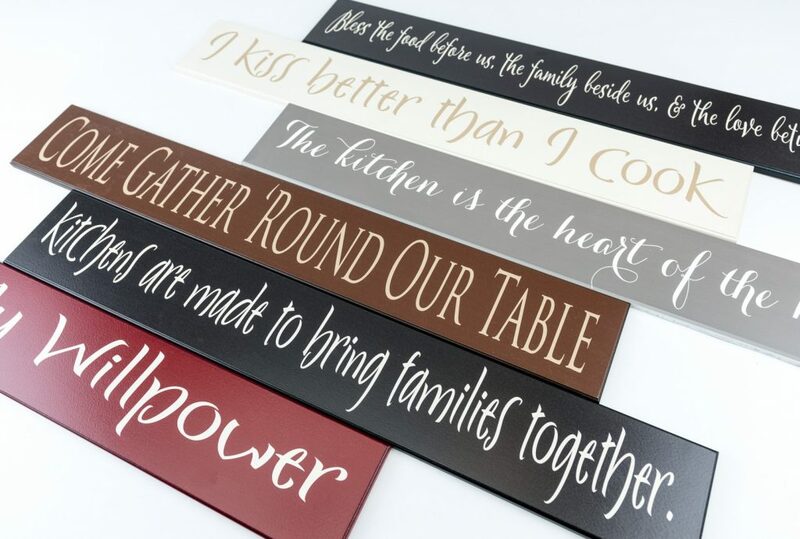 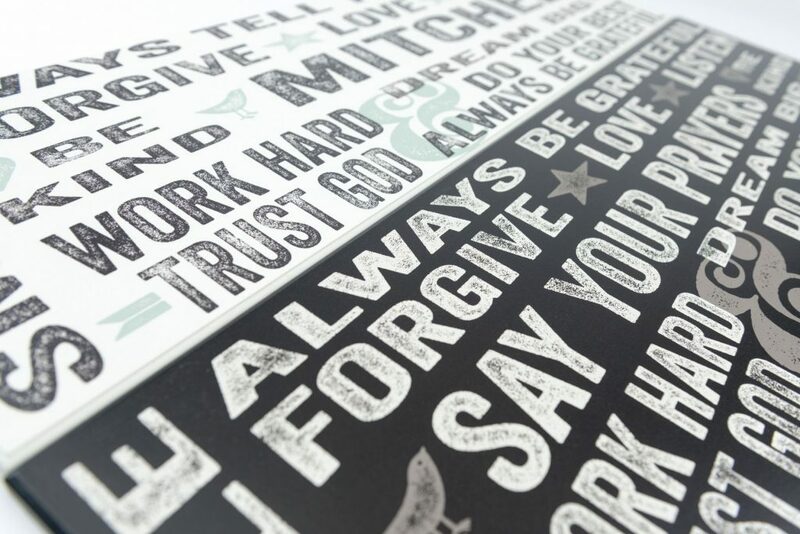 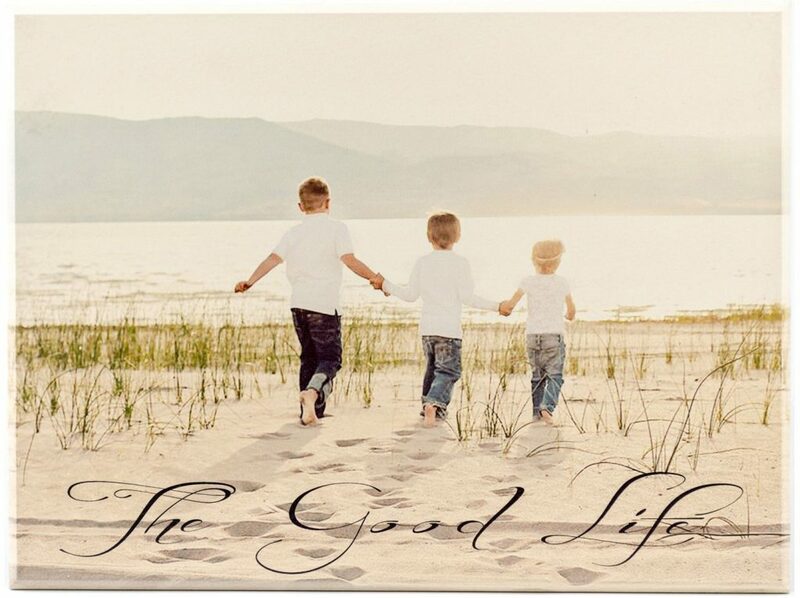 Our family established signs are designed with heirloom quality to last a lifetime. 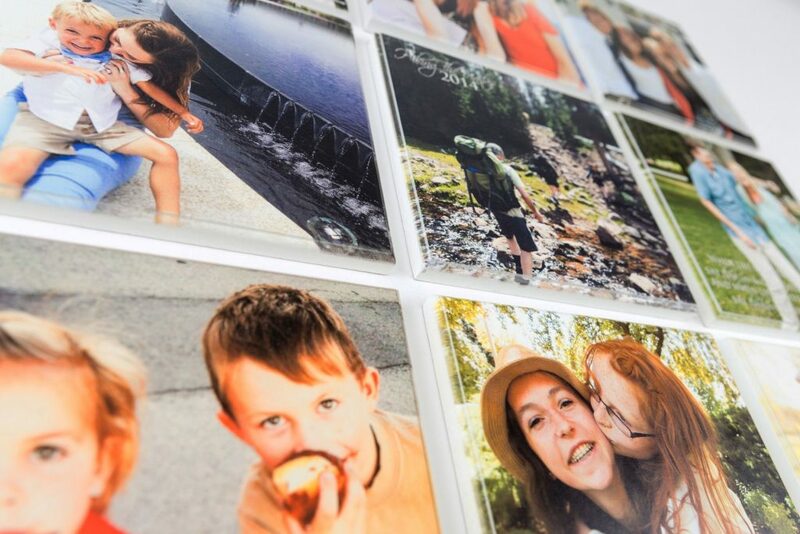 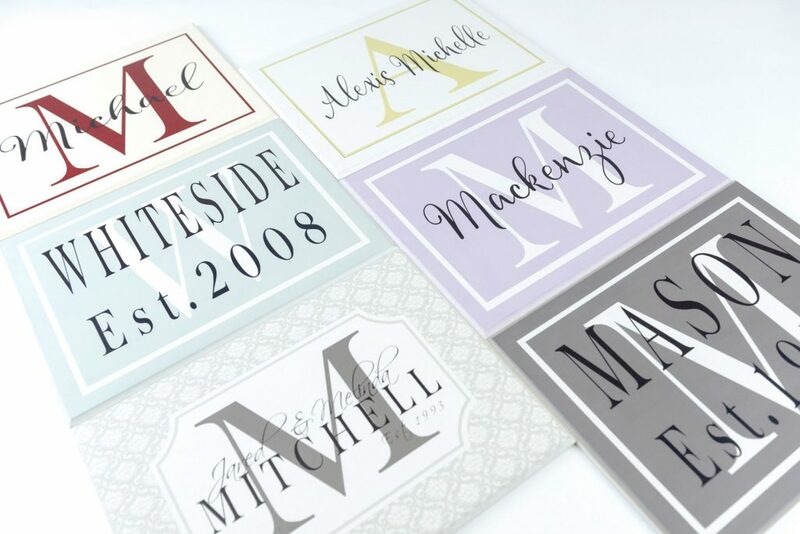 Give one of these as a personalized wedding gift and it will be the hit of the party. 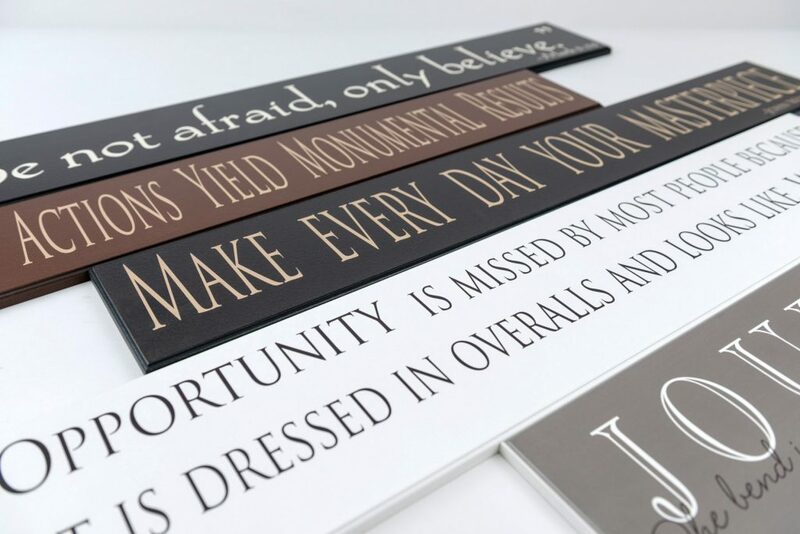 Sign measures 7”x24” and comes with a keyhole slot in the back so it will hang flat against the wall. 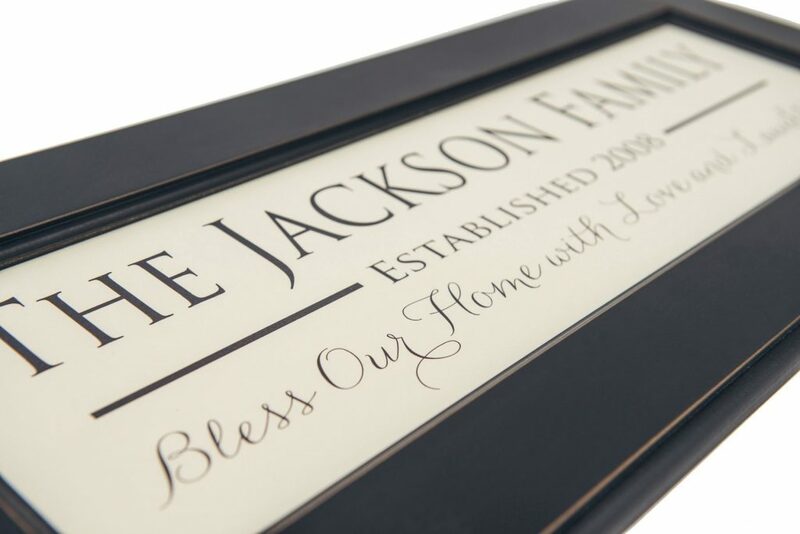 The family established sign in the Michaelson Style was designed with a classic style to look great with any home décor. 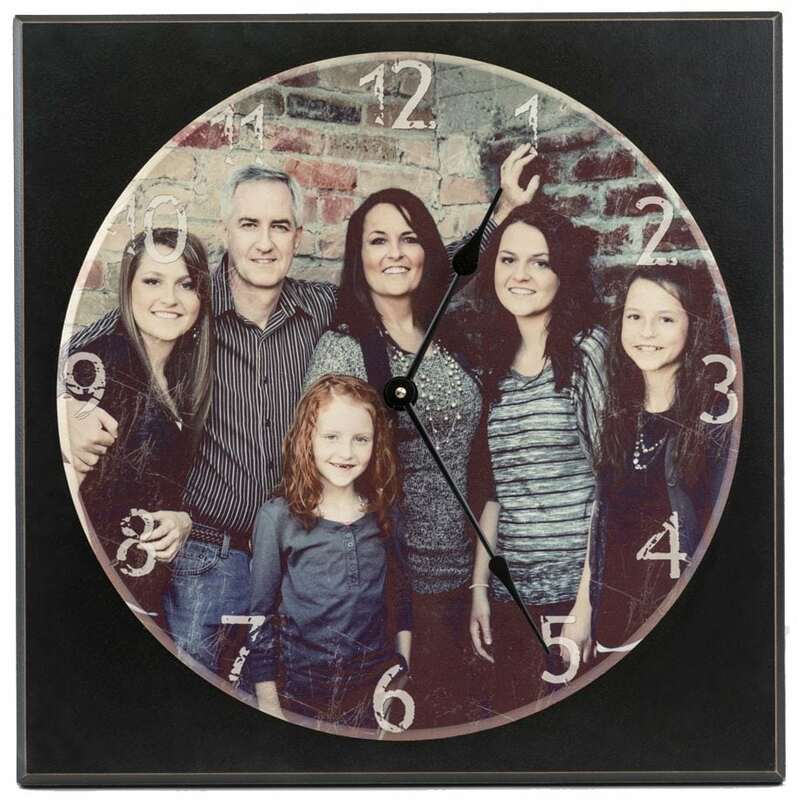 It features a great circular monogram letter and further personalized with a family name and an established year. 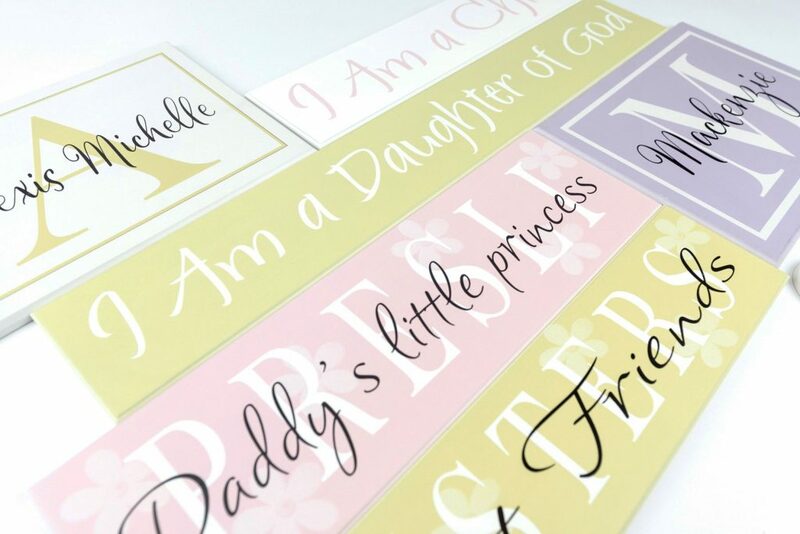 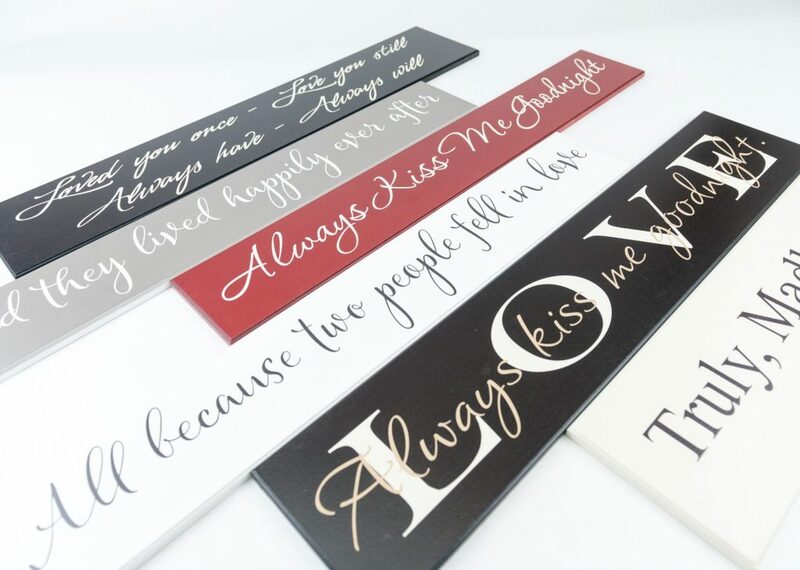 You can choose from a variety of sign colors to match your décor. 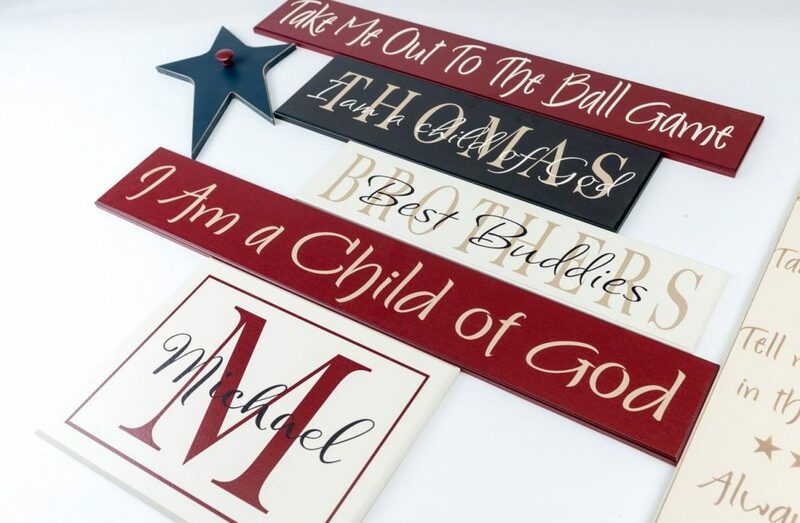 At American Woodcrafts we design our signs with enduring quality so you can expect it to last a lifetime. 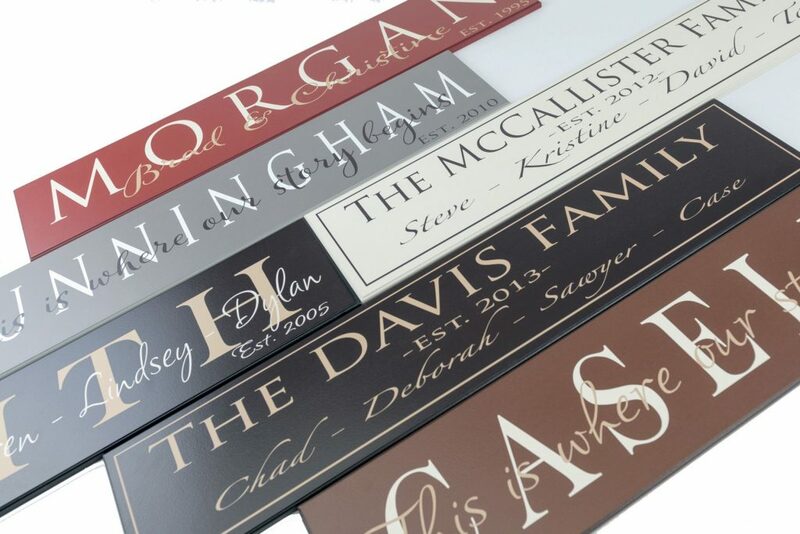 We pay attention to the details so that you’ll be proud to display this personalized sign in your home. 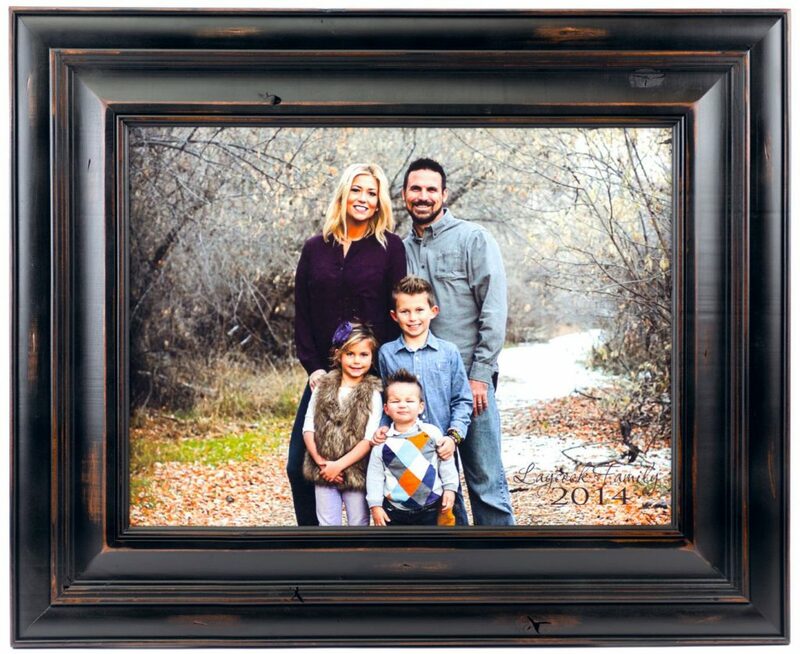 Wood sign measures 7”x24” and has a great routed edge and a keyhole slot cut in the back so that it hangs flat against the wall.